Learn used oil analysis sample testing, lubrication reliability maintenance, predictive lab diagnostics to reduce costs & boost profits. Welcome to the definitive resource on all things oil analysis. 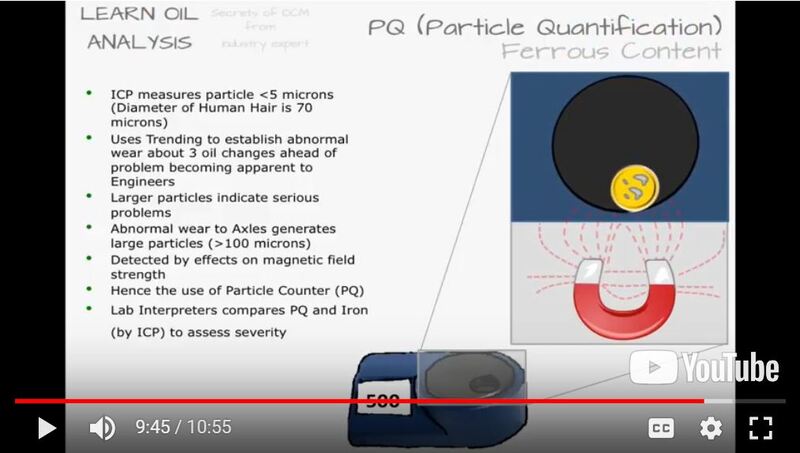 Take a look around the site and register for free to get full access to the learn oil analysis book series. Click to connect with the expert on linkedin. 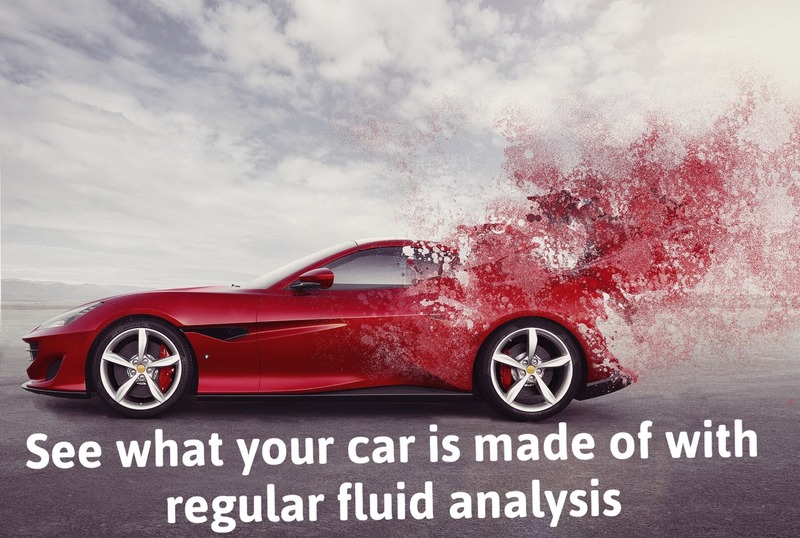 See the latest and most popular articles on oil analysis that have been posted to find out more about how oil analysis works and the benefits it could be doing for you. Why and how do lubricants fail? Why do I need to change my oil? Do I have to use the recommended oil for my machine? Lubricant failure means the basic lubricant functions have become overwhelmed, which ultimately can lead to wear and machine failure. 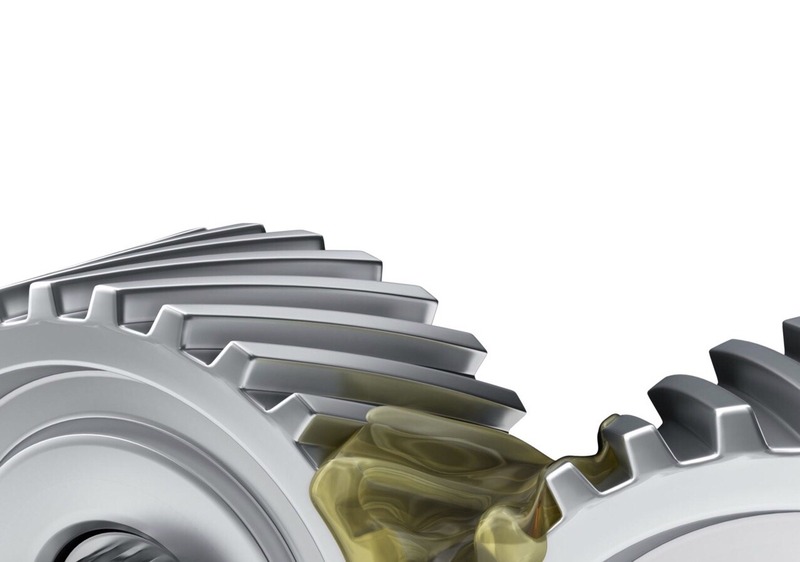 This article will discuss some of the ways lubricants can fail. 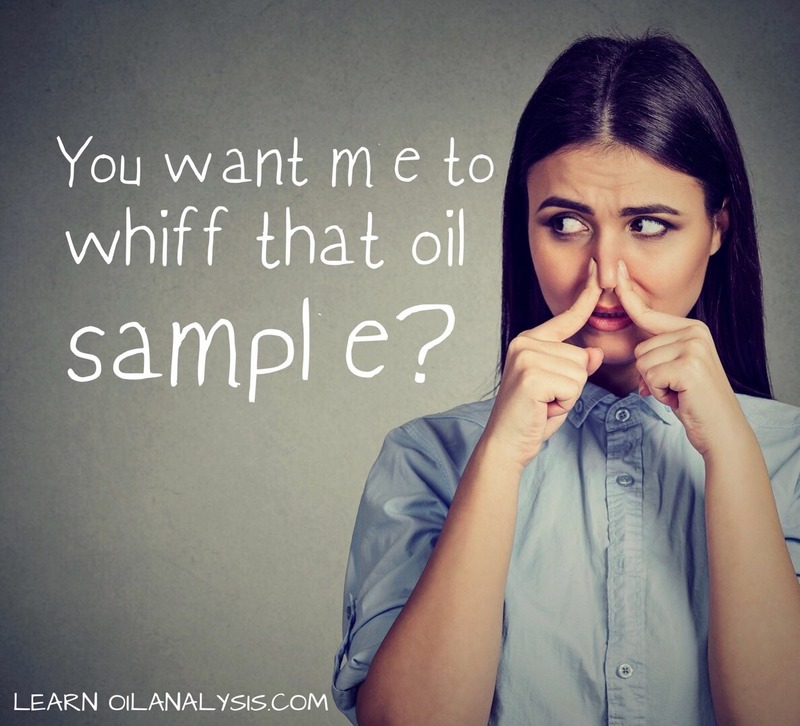 Take a whiff, why if your oil doesn’t smell right you should get it tested. 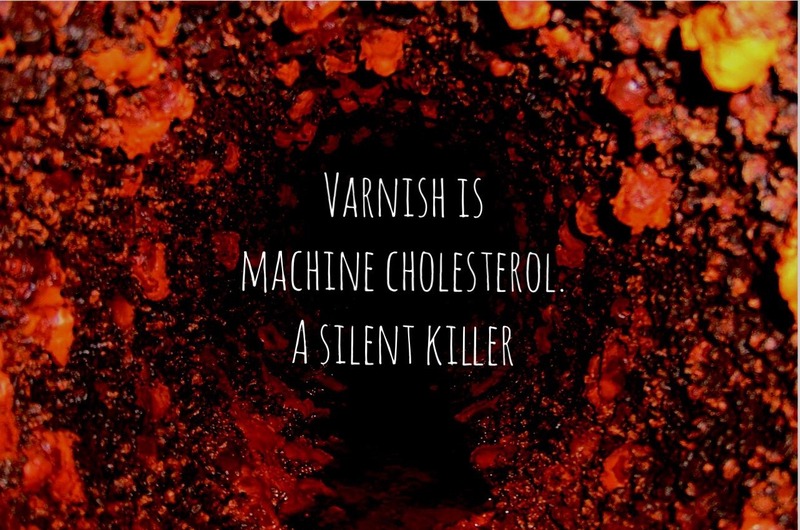 Varnish has become a popular term in the industry in recent years although it has been around since the first usage of lubricants. Why you should be sampling your vehicle / car oil, fuel and coolant? 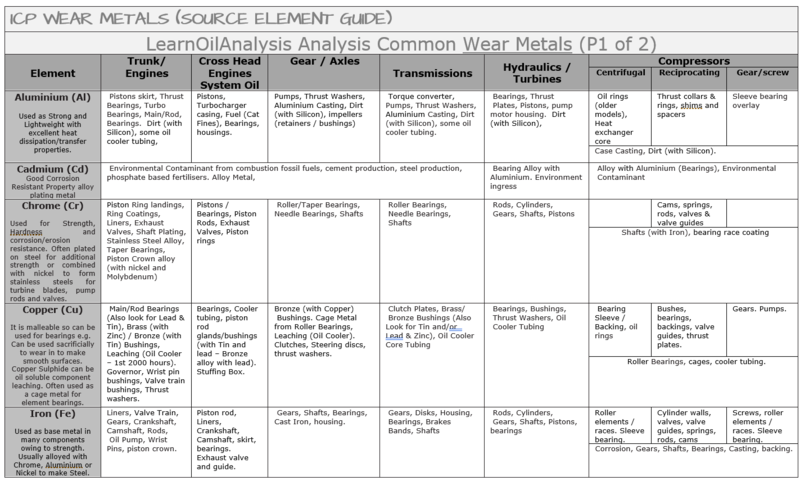 See below the learn oil analysis crib sheet for identifying each of the elements you see on your oil analysis reports. 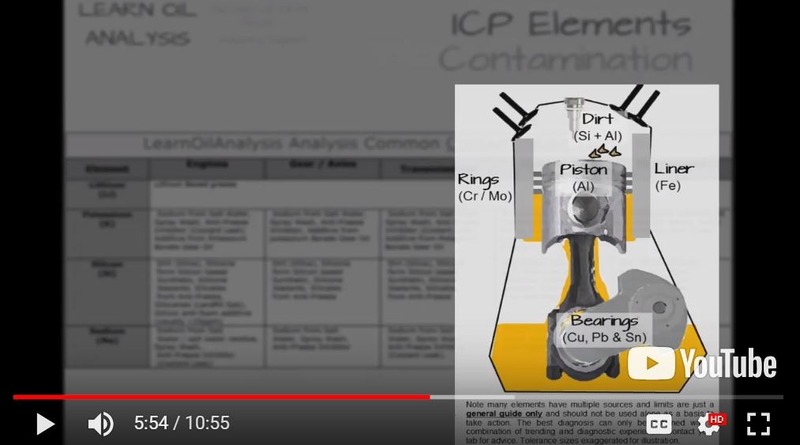 Find out how wear metals, contamination elements, wear particle quantification index (PQ / ferrous debris) and additive metals are tested below, what each element on a report means and how to diagnose which components on failing. This article will answer the following questions. Is my lube oil contaminated? Why do lubricating oils become contaminated? Is my oil filter working and which oil filter should I use? 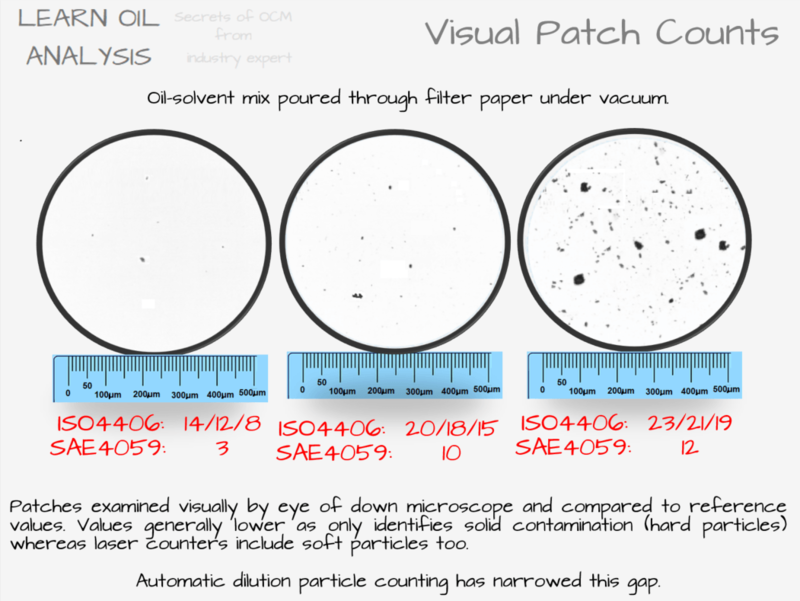 What is a ISO4406, ISO4407, NAS1638 or SAE4059 Particle count? 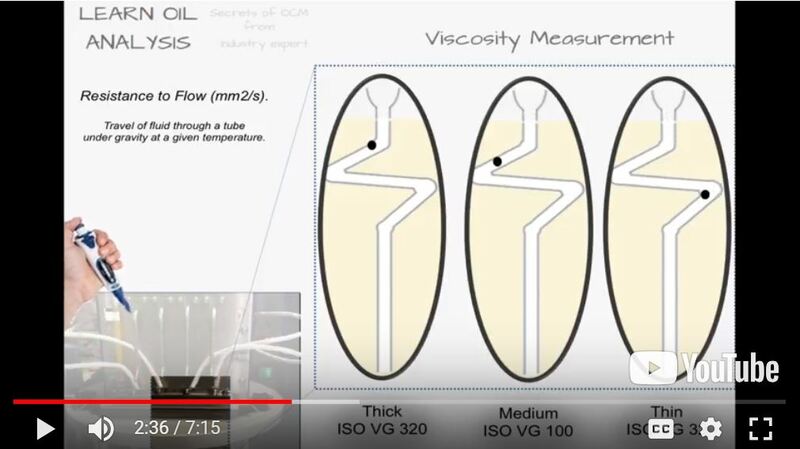 What sizes of particles are tested in ISO 4406 Analysis? 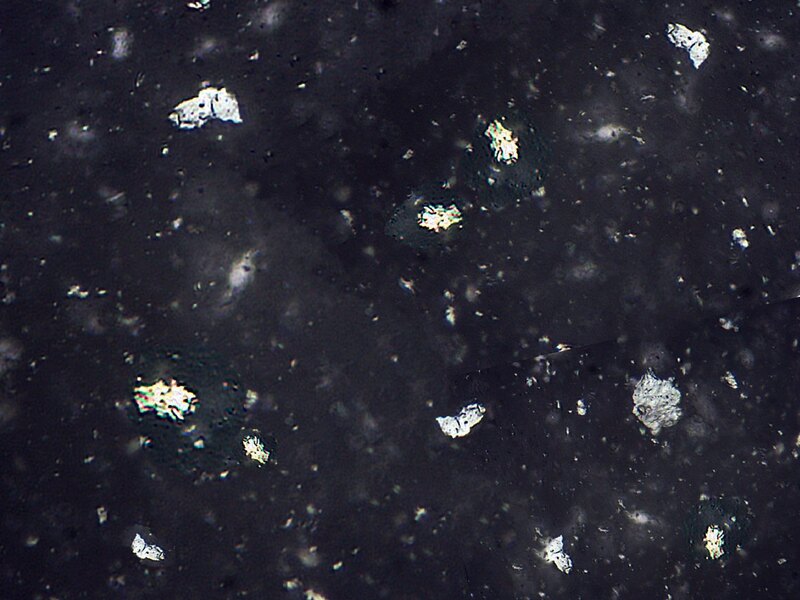 How small are the particles my filter removes? Particle counting - determine fluid cleanliness to ISO4406 / NAS / SAE4059. Achieve cleaner oil by monitoring it's cleanliness with oil analysis. 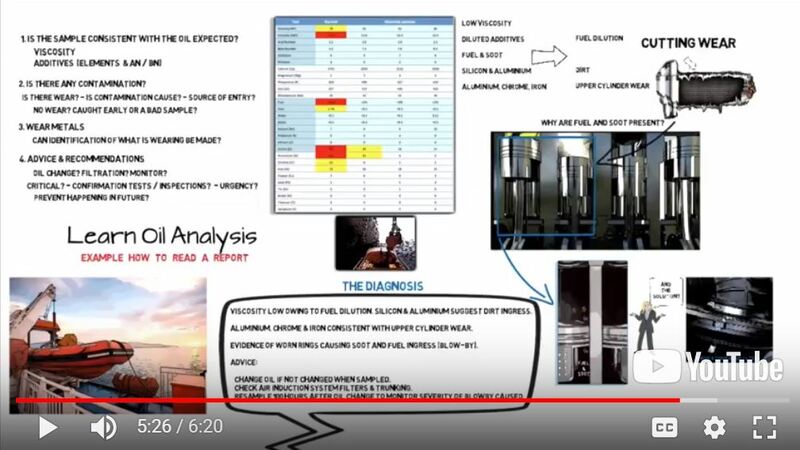 Oil Analysis is used by people just like you all over the world to reduce machinery downtime and improve equipment reliability. 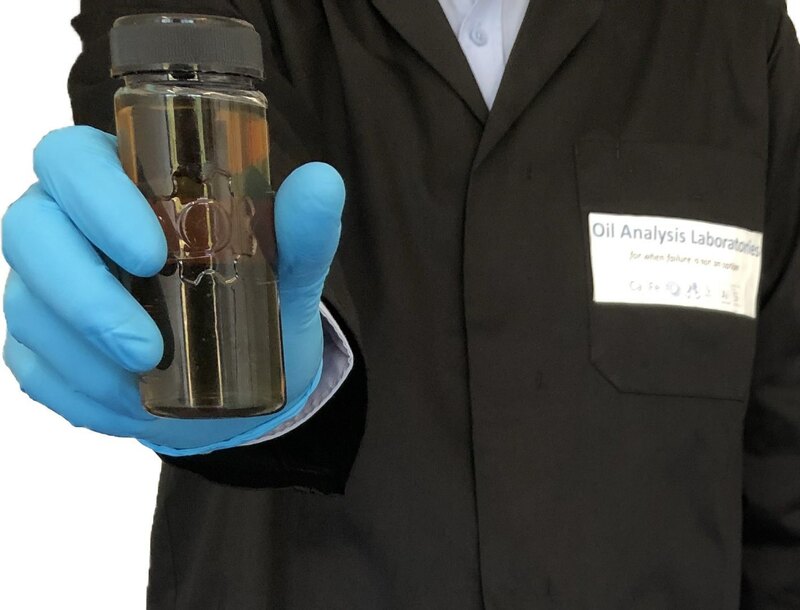 A small sample of oil from your machinery can provide as much information as a full machine strip down at a fraction of the cost and has been a proven technology for over 60 years to reduce forced shutdowns and failure repair costs. 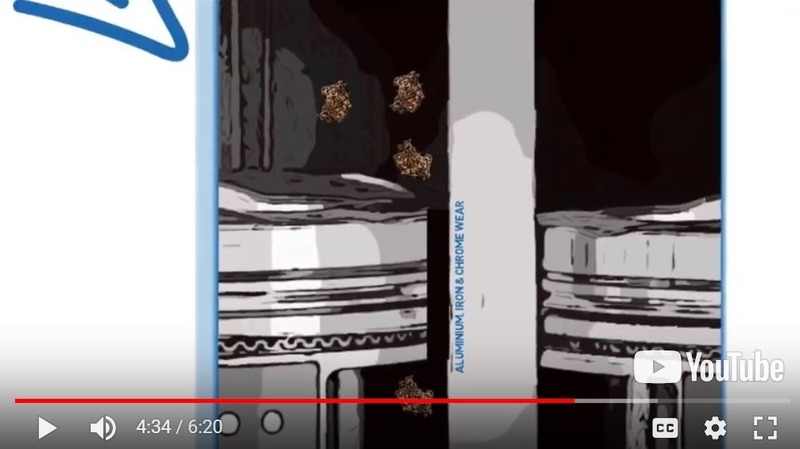 Want to understand how oil and grease analysis works and how it applies to you then watch this short video below. 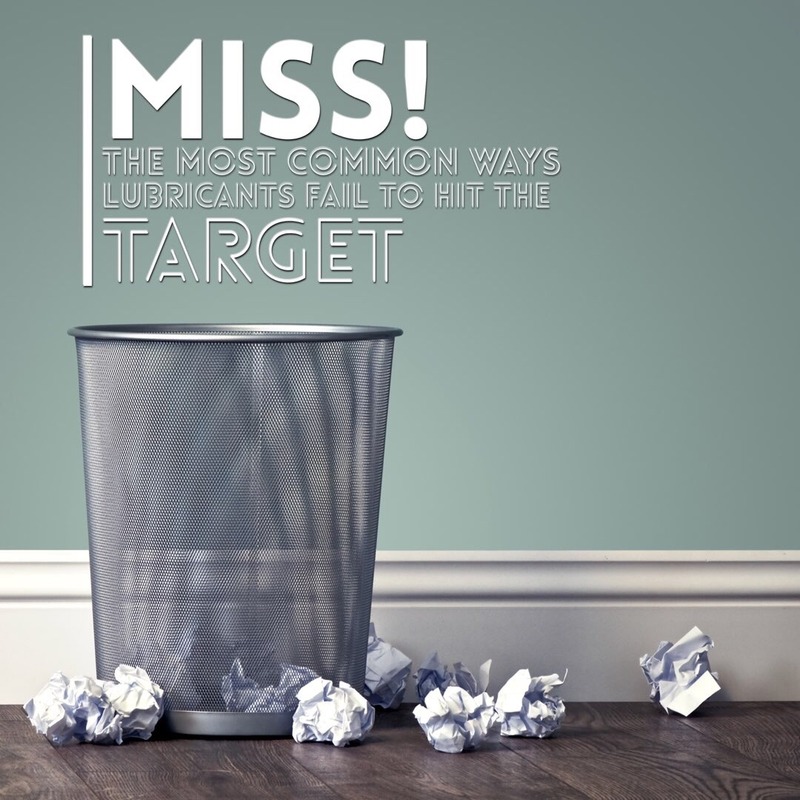 How Much Can Oil Analysis Save Me? Oil analysis is a brilliant tool that can save you money each time you sample. 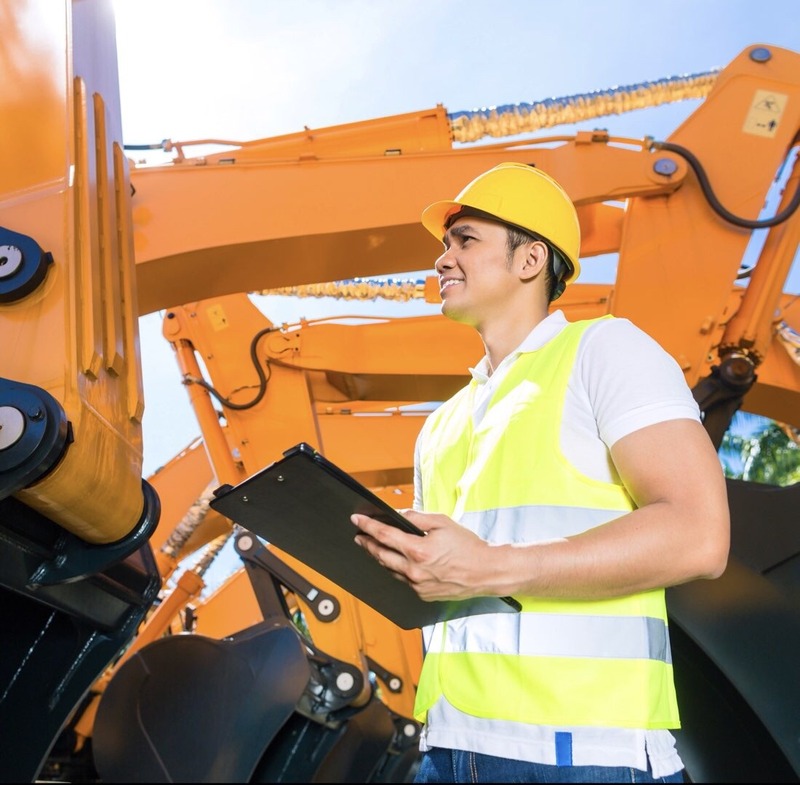 The returns on investment vary depending on your machinery type, so feel free to use our sister sites cost saving calculator at the bottom of their FAQ Page. Ask a question on oil analysis directly to the site author. This can also include requests on how and with whom to start fluid sampling. You can also contact the author on linkedin. 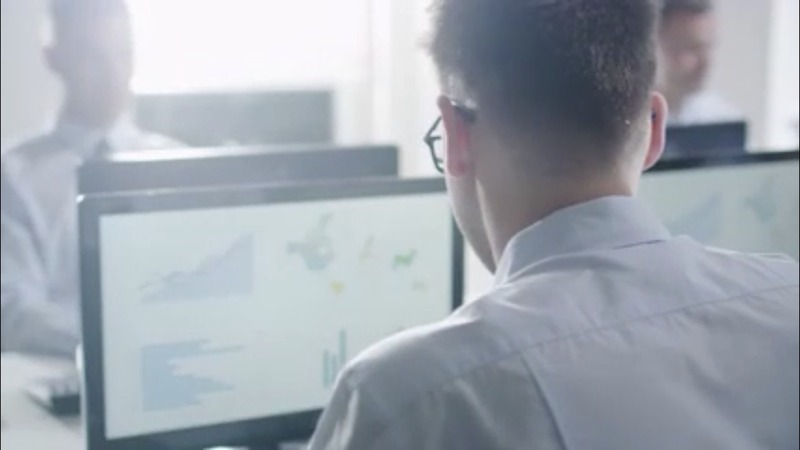 Register for free and get access to some of our great short oil analysis training training courses. Content is updated regularly and includes explanation of tests, sources of wear, how to take a sample and the benefits of oil Sampling. You can also book a dedicated training day for you and your team too or enquire about our deluxe online training programmes. If you have never had your oil tested before then what are you waiting for and get in contact with a lab today. There are many reputable labs all across the world that offer excellent oil analysis services you can use including our sister lab – Oil Analysis Laboratories, which is the only lab in the world to offer the LubeWear test. 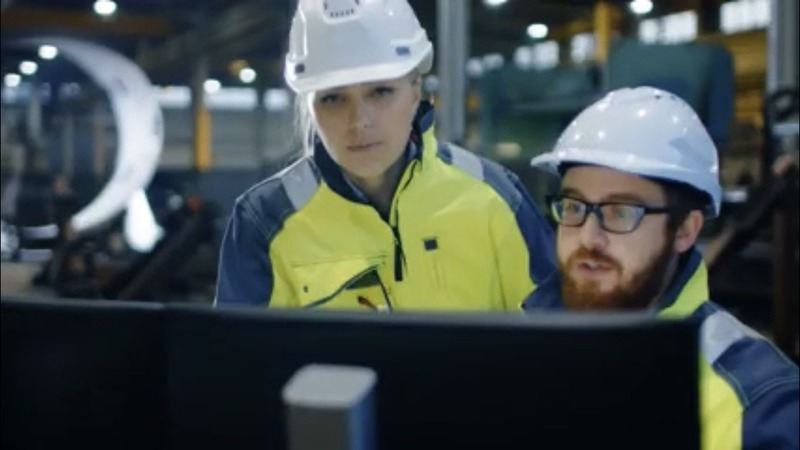 LubeWear identifies abnormal wear far earlier than traditional wear metal analysis techniques meaning you can catch faults earlier to keep your machine reliability at its highest. A brief video explanation of the rest can be viewed below.